Let’s get straight to the point – this Megagame is based on the fantastic book series A Song of Ice and Fire by George R R Martin. 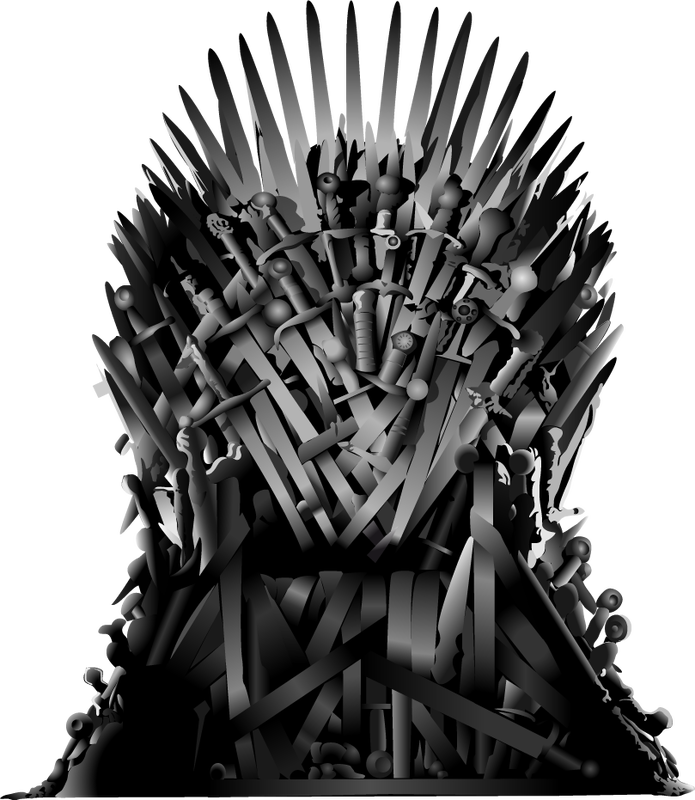 We’re taking you back seventeen years, before Daenerys, before Jon Snow, before King Robert Baratheon… back to 281 AC, when King Aerys Targaryen, Second of his Name, sat the Iron Throne and the Targs ruled the Seven Kingdoms of Westeros with an iron fist. ​The Small Council in Kings Landing have to balance their rivalries and ambitions with the King’s flighty impulses, all the while keeping the land in order. The Lords Paramount have to deal with the daily trivialities of their region, and keep their bannermen sweet. The Maesters of the Citadel have to advise their rulers, and the septons have to keep the followers of their religions happy. And bards wander the countryside, so nothing in Westeros is ever a secret for long. The game is designed to be very political, and sweet-talking, blackmail, bribery and threats are all legitimate ways to achieve your goals. But there's also your military commanders, who will control your armies, should you need them. Everybody Dies Harder is a fan event. A Song of Ice and Fire and Game of Thrones are owned by George R R Martin and HBO and we are not making a profit from this event. ​“When you play the game of thrones, you win or you die. At this point we have opened a waiting list due to high levels of interest, but please do let us know if you would be keen to participate in this game or one in the future.